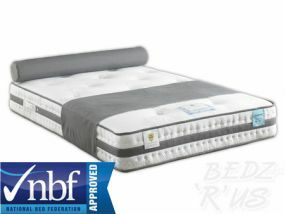 For the ultimate in back support the orthopaedic range would be the perfect mattress for you. 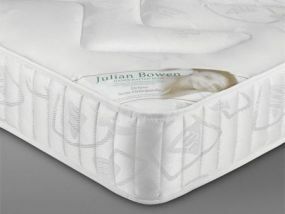 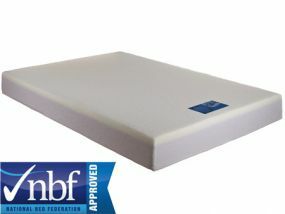 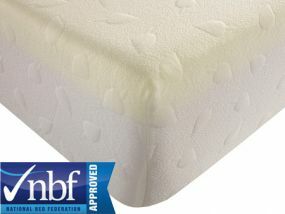 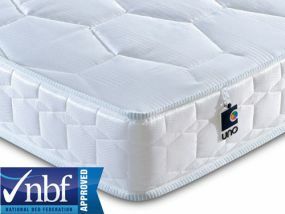 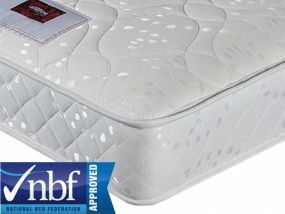 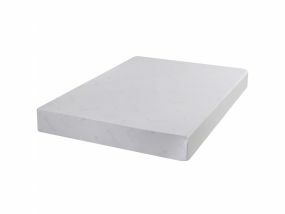 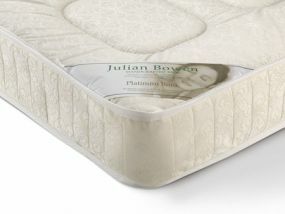 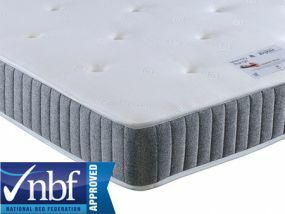 With a firm feel it provides a level mattress when slept on. 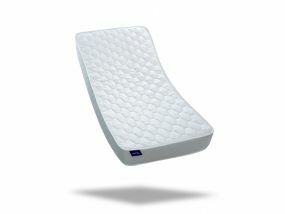 It helps create a better posture, alleviate back pain and helps reduce stress and pressure on joints. 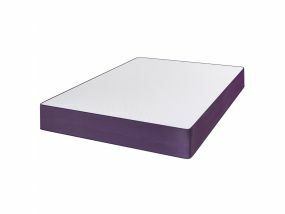 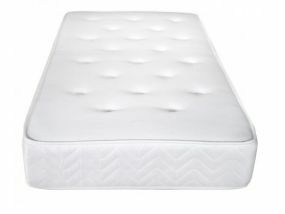 Orthopaedic mattresses come in many forms and sizes, foam, latex, open coil spring and pocket spring.